What is the Better Start Bradford Innovation Hub? 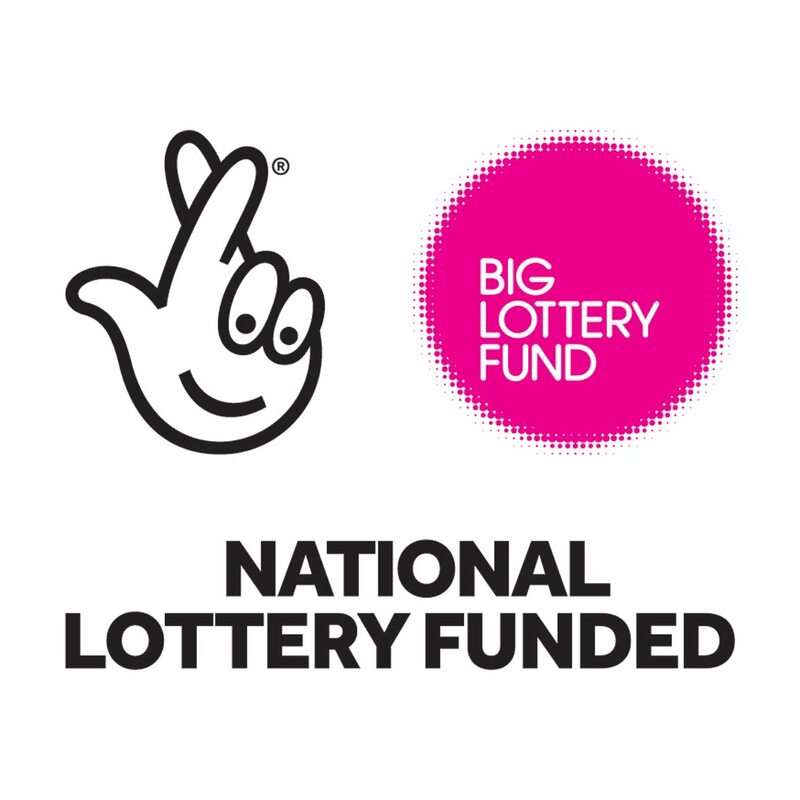 Better Start Bradford is a £49m Big Lottery funded programme to help children in Bowling and Barkerend, Bradford Moor and Little Horton get a better start in life. Over the next ten years (2015-2025) Better Start Bradford will provide over 20 projects for pregnant women and families with children aged 0-3. The projects will help to improve children’s emotional and social development, communication and language development, nutrition and reduce obesity. The Better Start Bradford Innovation Hub is a Partnership between Better Start Bradford and Born in Bradford. The Innovation Hub unites leading academics from the Universities of York, Bradford, Leeds and Leeds Beckett to establish a new birth cohort and provide a centre for evaluation of the effectiveness of the Better Start Bradford projects.